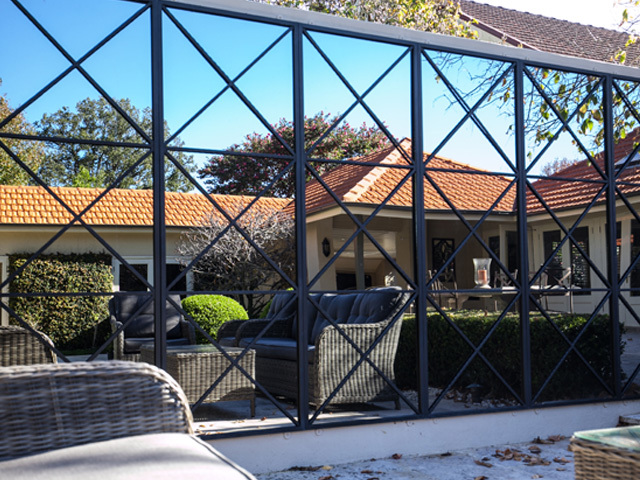 With 20 years of experience crafting wrought iron elements, Rivas Design are specialists in creating stunning outdoor products to style gardens and fabulous spaces for both the commercial and domestic market. 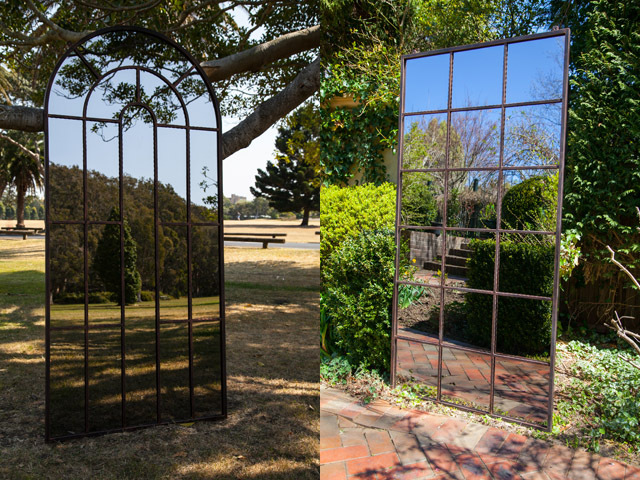 The company are known Australia-wide for their range of stunning outdoor mirrors and wall décor. 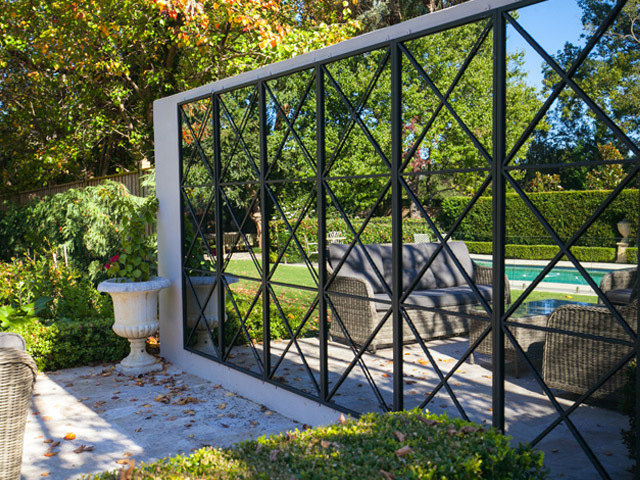 With professional attention to detail, a master-crafted piece from Rivas Design will lift any designed area to the next level, creating fabulous ambience and complementing all architectural styles. All orders are closely overseen by Rivas Design, from design to manufacture to installation, in order to ensure customer satisfaction and a reliable professional service. 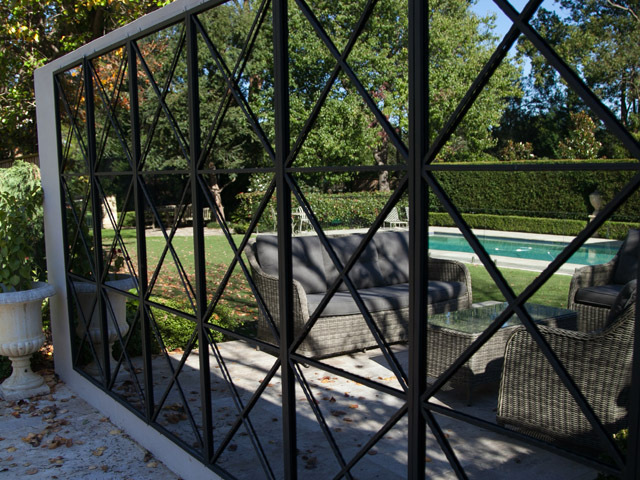 Rivas Design craft a range of custom and standard designs handforged in wrought iron and hot-dip galvanised for a pristine finish. Installation services available in Sydney. Delivery via courier available Australia-wide (some regional areas excluded).